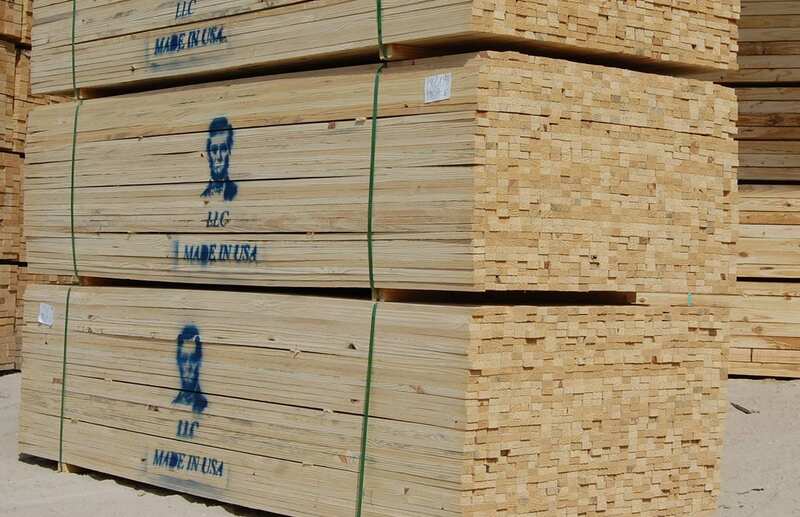 Lincoln is a proud supplier of custom-cut, southern yellow pine kiln sticks for some of the best Lumber Mills in the Southern United States. 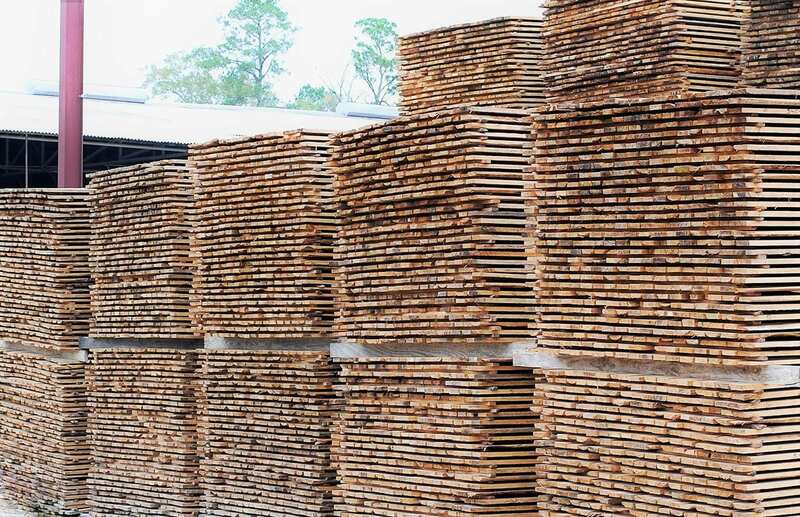 Produced in our Texas and Georgia plants, Lincoln carries both an inventory of standard and custom dimension and length kiln sticks for our customers. With our ability to couple quality and speed, we can keep your operation running smoothly. Give Lincoln an opportunity to prove to you what our customers already know, Lincoln’s reliability and quality are a great partnership for your mill. Click here to inquire about Lincoln’s kiln stick offerings. 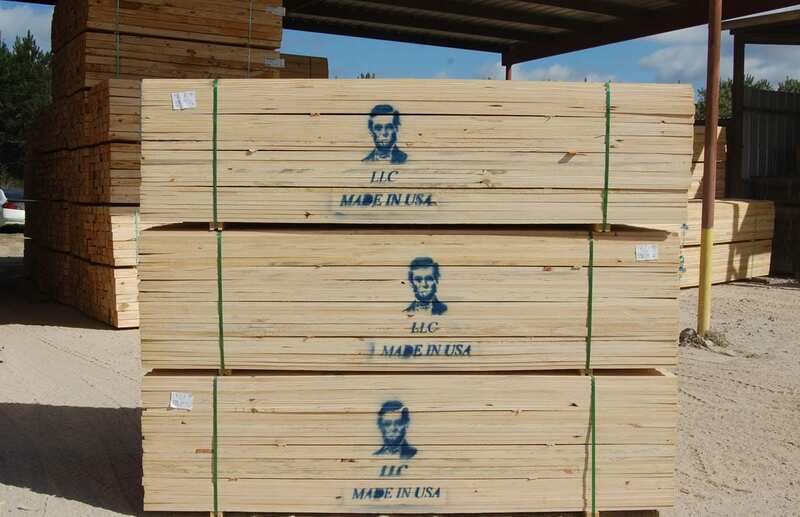 Let Lincoln Lumber’s sister company, Lincoln Logistics, deliver straight to your facility.